Properly installing a quality attic ventilation system can save significant energy dollars while extending the lifetime of an existing roof. Hot air trapped in a poorly ventilated attic eventually penetrates ceiling linings and affects the temperature below, giving air-conditioning systems more work to do. Installing proper a attic ventilation system will move air out of the attic before it gets near that critical point, preventing your energy costs from spiking each summer. Excess heat can cause roof singles to crack and warp, aging the roof prematurely and compromising its ability to protect the home below it. Likewise, wood framing and siding can also bear the brunt of the burden in improperly ventilated attics, eventually splitting or cracking from the super-heated air. In the winter, condensation from showers and appliances can build up in the attic, soaking the insulation and diminishing its effectiveness. With various vents and exhaust systems available, we can construct an effective, cost-saving attic ventilation system that works seamlessly with the size of your home and the climate of Virginia. 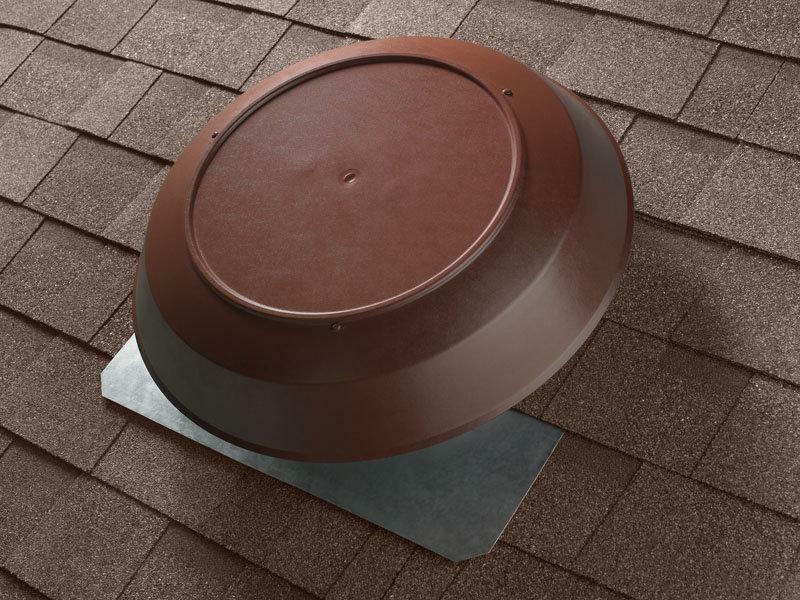 Our complete line of rigid-style vents, baffled ridge vents, and power and turbine ventilators will efficiently ventilate any attic at any time of year.